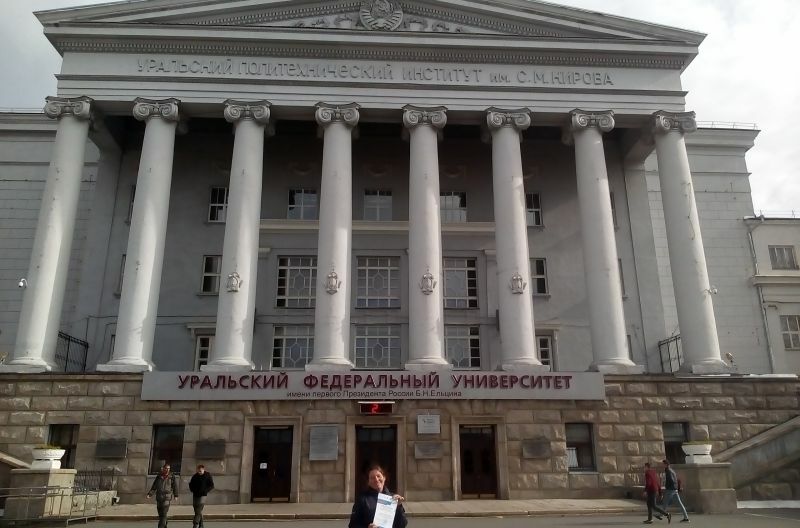 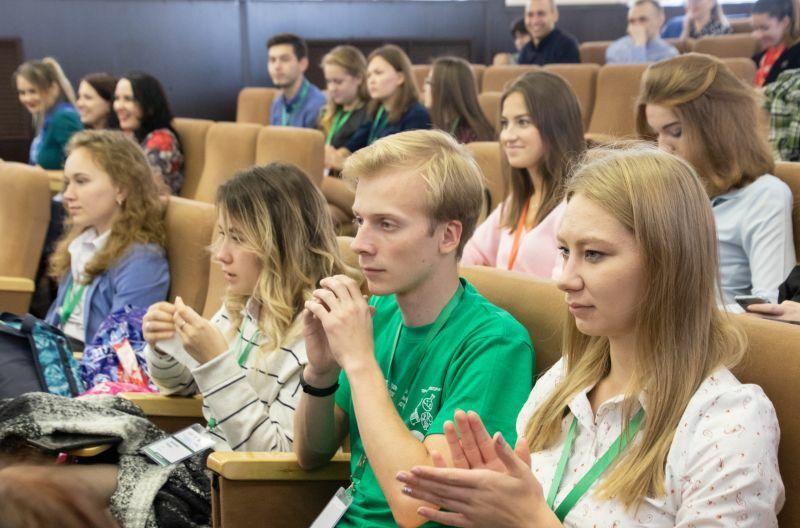 4th year student of the Vladivostok State University of Economics and Service Irina Aksamentova successfully presented a report at the VIII International youth scientific conference, which was held at the Ural Federal University in Yekaterinburg. 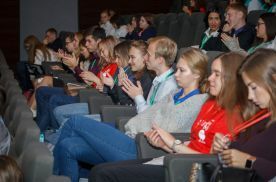 The discussion platform was called "Environmental sustainability and the youth". 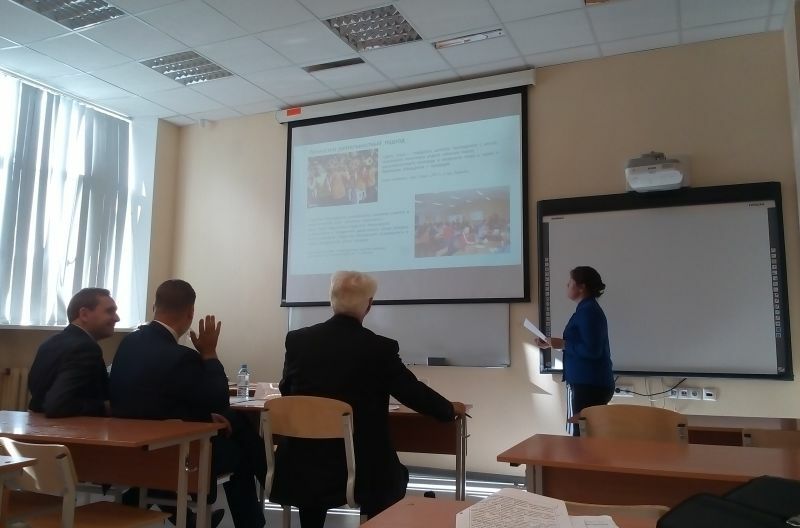 Irina has given her speech on the role of the volunteer movement in environmental education of young people. 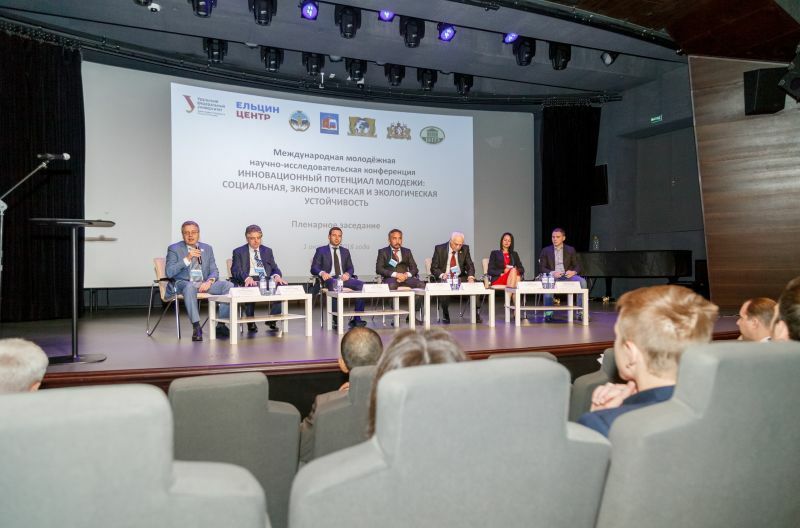 — At the conference, I’ve touched upon some of the volunteer activities of environmental focus, that I personally was involved in, such as the Day of the forest, the all-Russian Wildlife sanctuary lesson, the Island of dreams. 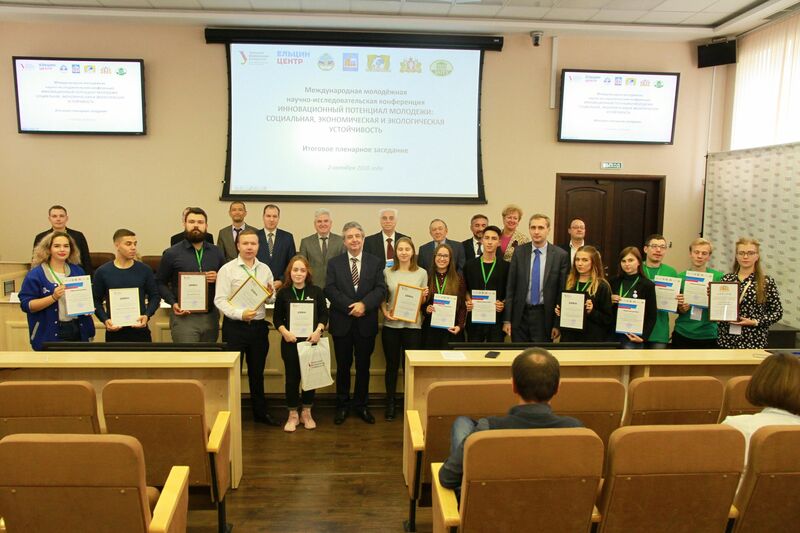 All of these events help the young people to improve their environmental knowledge and to contribute to the enhancement of the environmental situation in our region. Taking part not only in the conference itself, but in the international research works competition as well, I have greatly expanded my area of thought in terms of my future work with the youth. 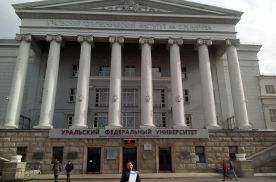 In a sense I’ve started looking at many things from the completely different angle. 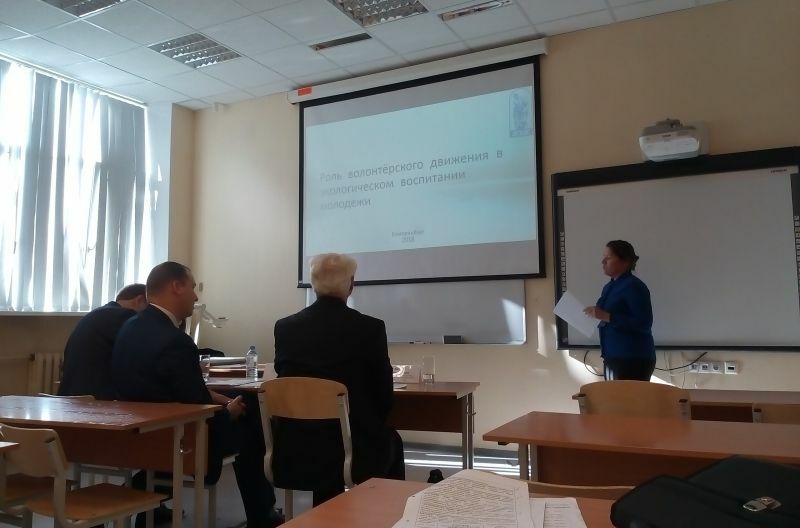 I have no doubt that it will produce the most practical results hereafter. 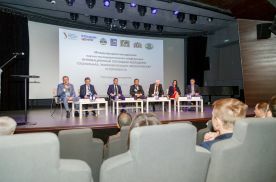 In the meantime I would like to express my special gratitude to the Department of research work of VSUES under the leadership of Galina Petruk – promotion and financial support of scientific activities like this does go to show that Vladivostok state University of Economics certainly counts on the younger generation, on future scholars like myself. I would also like to mention the invaluable guidance of my mentor - Natalia Ivanenko, an Assosiate professor of International School of tourism and hospitality in VSUES. 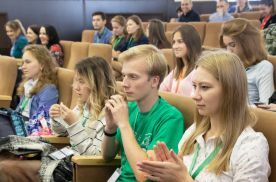 All of these efforts have laid the required foundation for this event to be the most fruitful one, – Irina Aksamentova concluded.